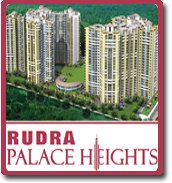 Price: ₹ 32.345 Lac Price: ₹ 3515.76 /Sq. 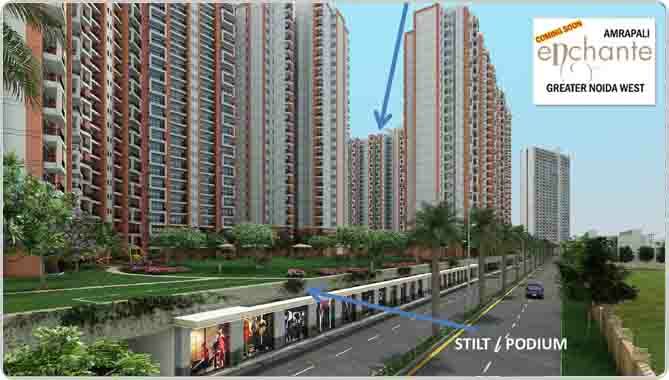 ft.
Amrapali Dream Valley The Persona For Living! 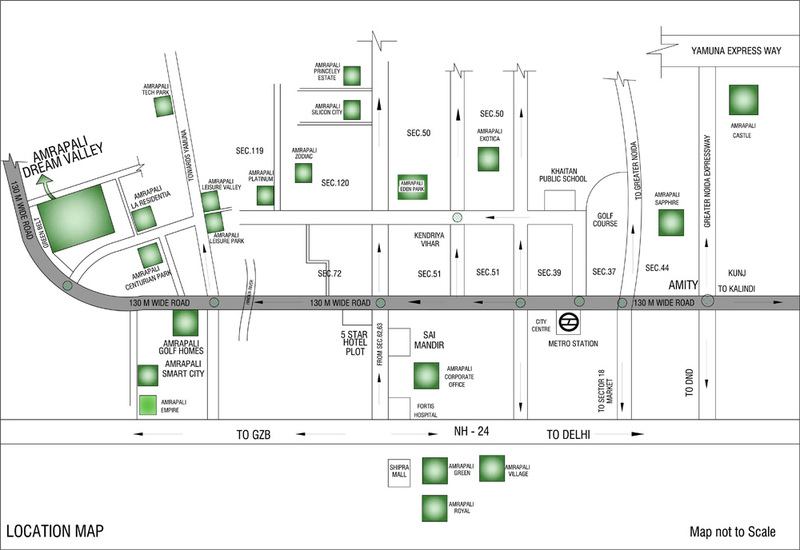 is a project of Amrapali Group in Noida Extension, offers luxirious villas (Independent house) spread over 50 Acres (approx) of prime land alloted by GNIDA, the premium residential project is a unique combination of luxury, comfort and lifestyle. 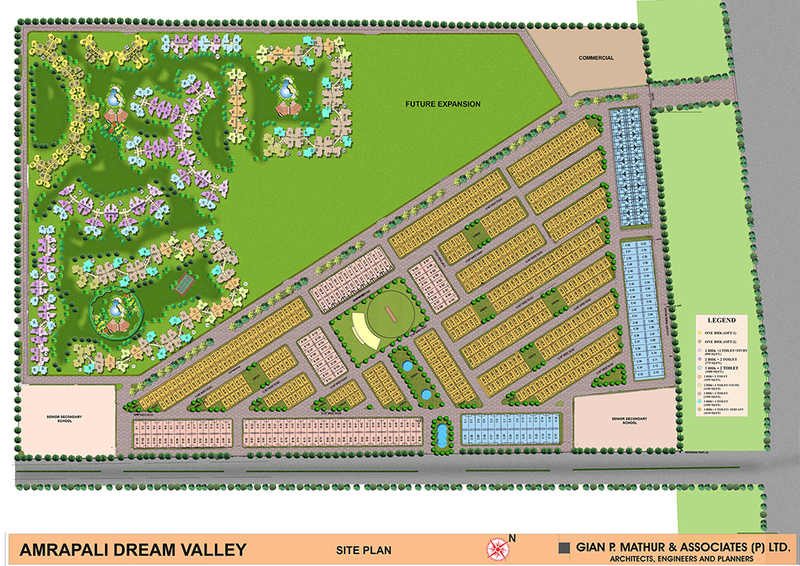 Amrapali Dream Valley villas is also fulfill the built of green building concept, the Vaastu compliant apartments are spacious and richly build. A paradigm of architectural excellence, the project has over 60% open space developed as world-class landscape.